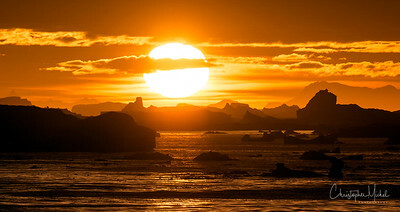 Sunset in the Lemaire Channel. 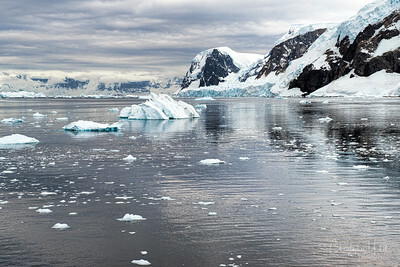 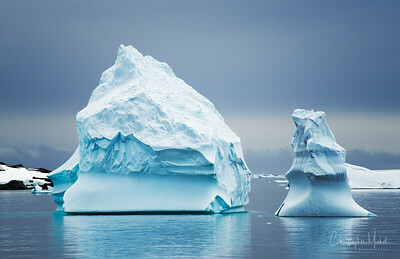 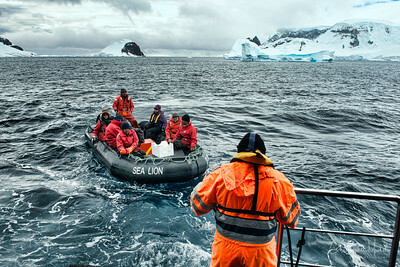 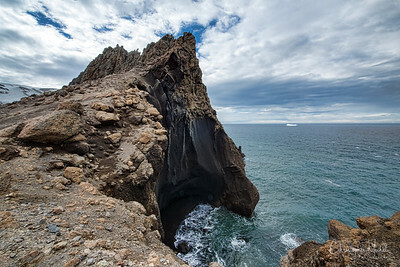 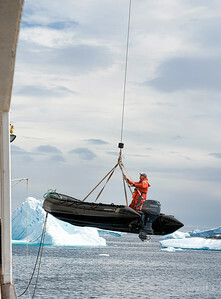 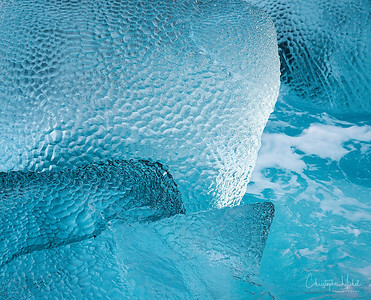 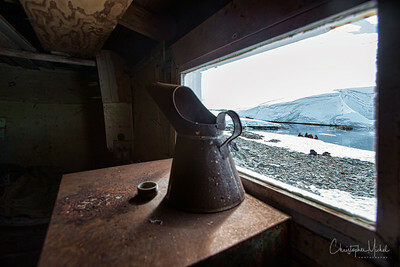 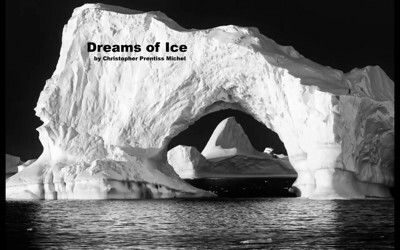 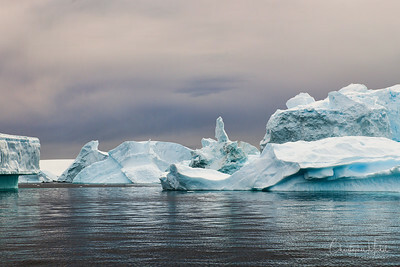 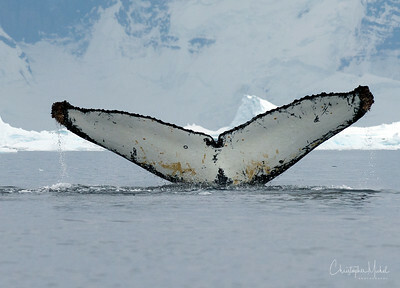 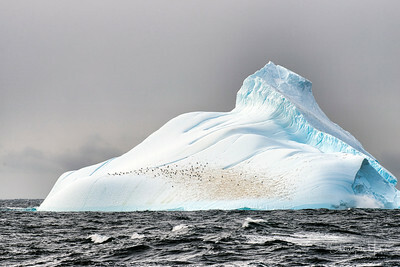 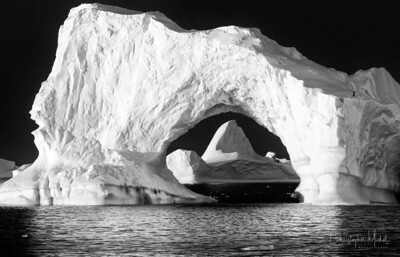 An iceberg pinnacle can be seen through a floating arch. 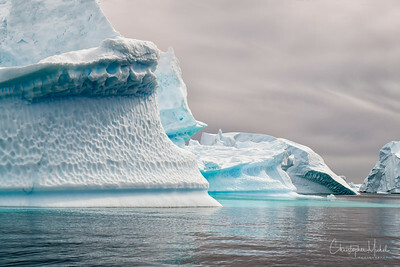 The sun sets over the Iceberg Graveyard in the Lemaire Channel. 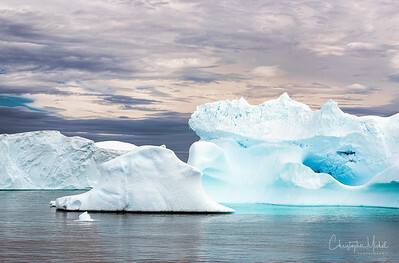 Two Icebergs floating in the beautiful Lemaire Channel. 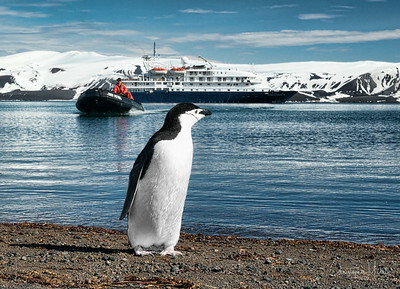 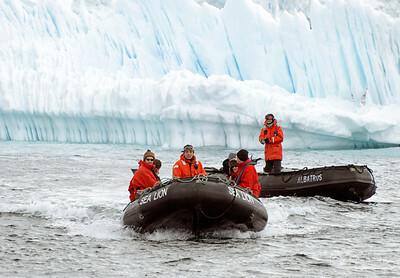 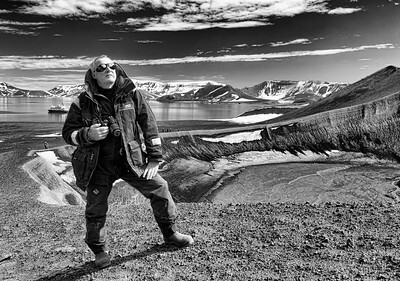 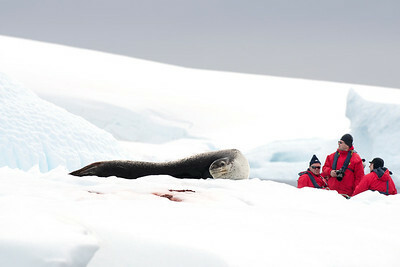 Zodiac driver approaches the shore of Deception Island as a Chinstrap Penguin Looks on. 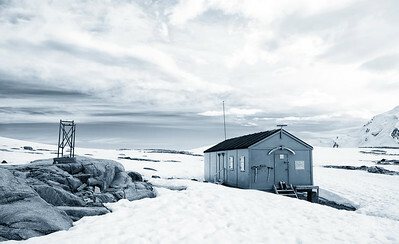 Jan 2013. 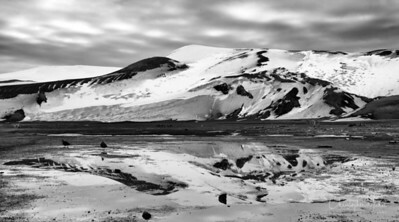 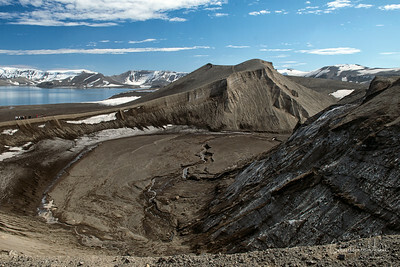 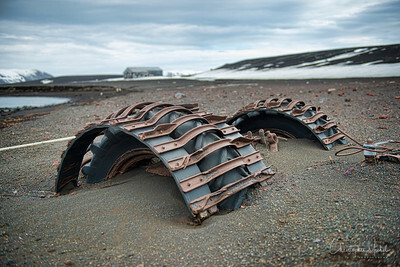 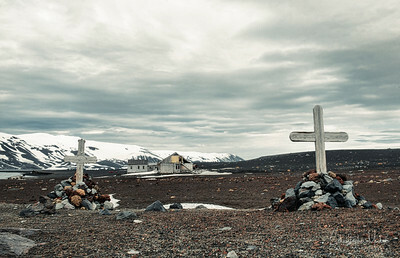 The graves of two whalers on Deception Island, Antarctica. 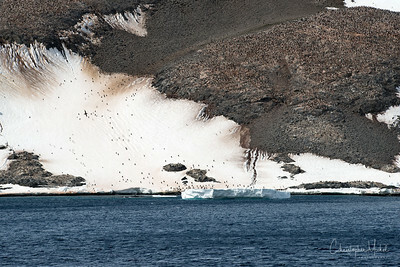 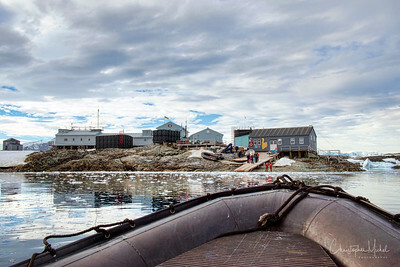 The Iceberg Graveyard off Pleneau Island. 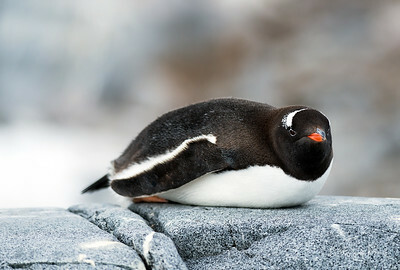 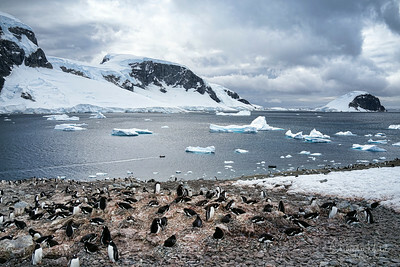 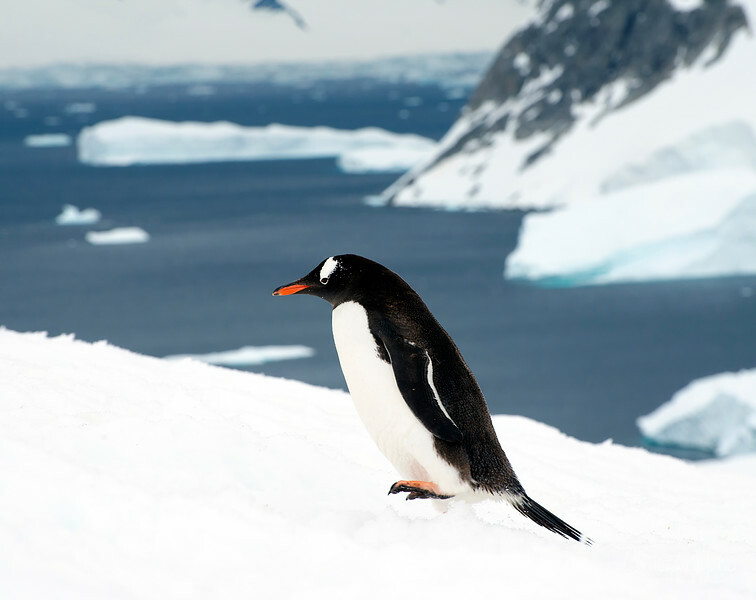 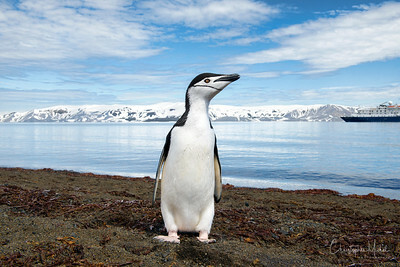 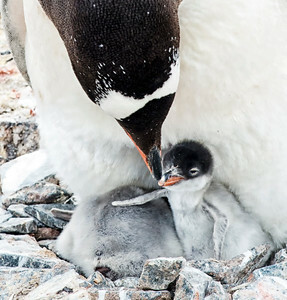 Parent and baby Gentoo in Kinnes Cove on Joinville Island. 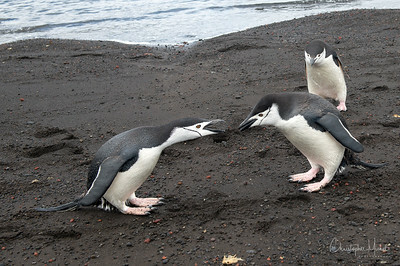 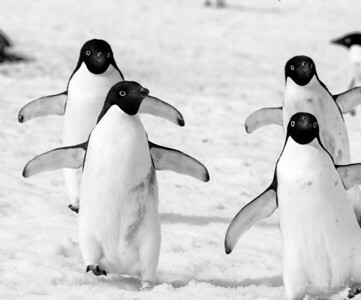 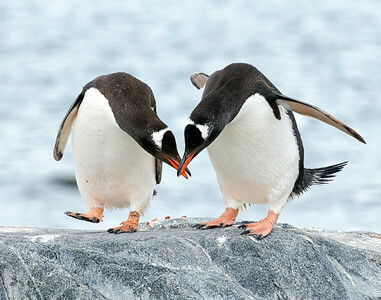 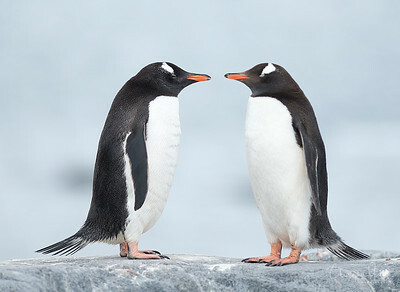 Two Gentoo penguins showing their affection on Wiencke Island. 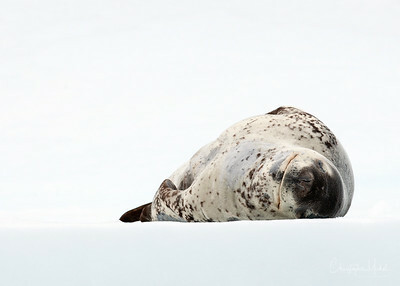 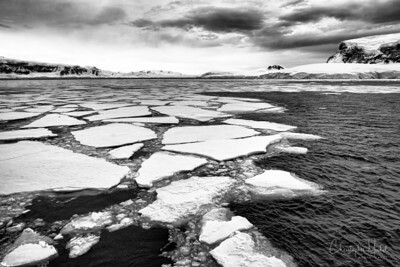 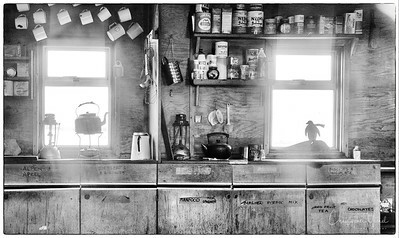 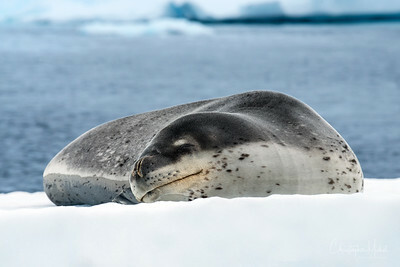 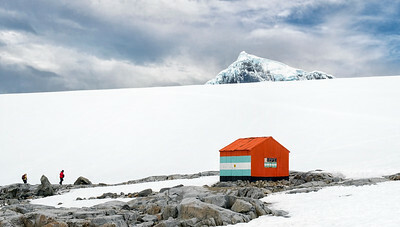 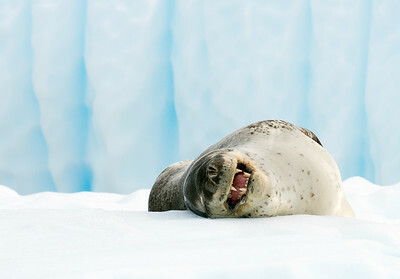 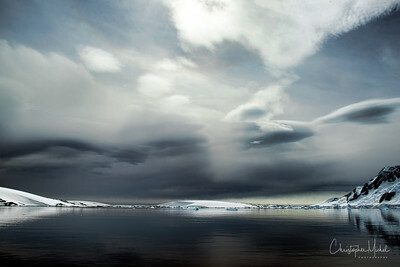 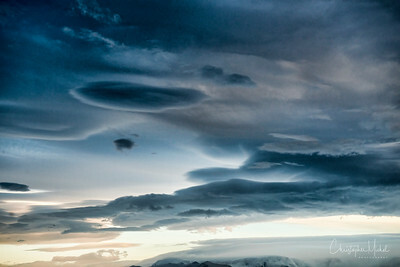 "Shelter from the Storm" Wiencke Island, Antarctica. 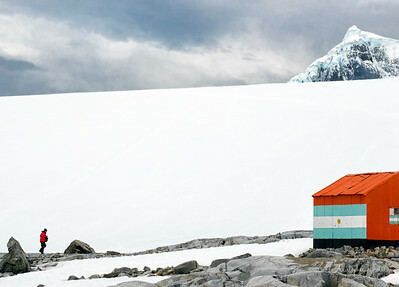 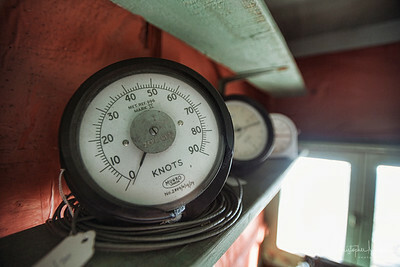 An Argentinian emergency supply depot offers protection from the elements.